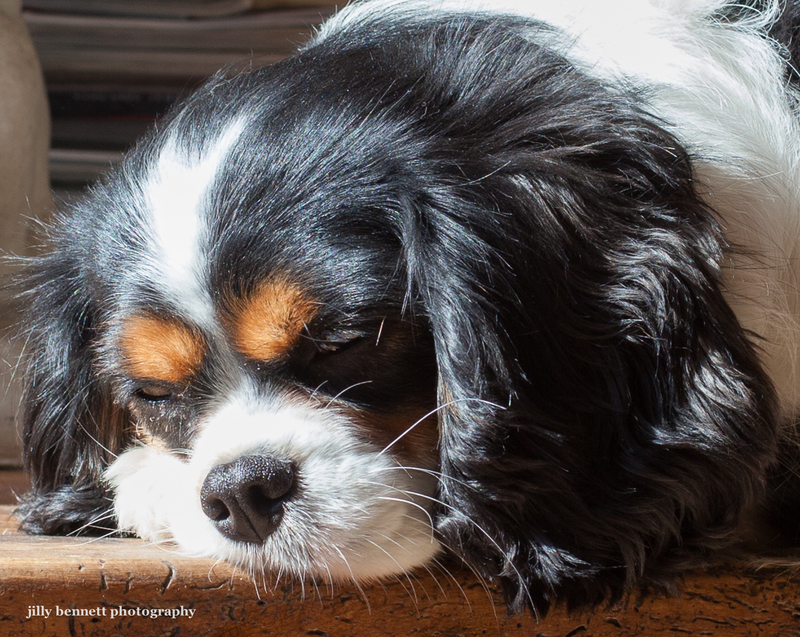 This is little Abby, a Cavalier King Charles spaniel who lives in Beaulieu-sur-Mer - currently asleep on my coffee table! Love those brown beauty marks! What a charming photo. She is adorable. When you are sleepy any place will do.